Mumbai, Salman made visit in unit number 7 of slum colony of Madras Pada. The official highlighted the fact that, open defecation is very pervasive in the area because of lack of clean toilets and also less number of them. 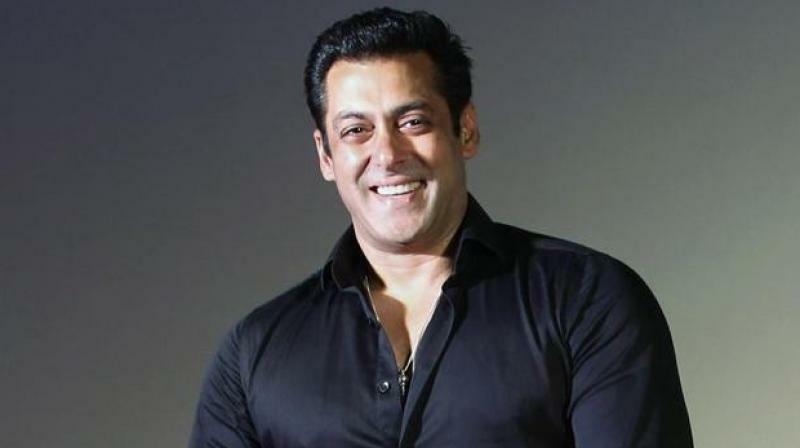 Previous Sunday only, Salman had meeting with municipal commissioner (Ajoy Mehta) and proposed his will to become brand ambassador for Open Defecation Free (ODF) drive. Also, he made contribution by donating 5 modern toilets. The official also said, “Local people complained to Khan that Aarey Colony authorities do not allow repair of toilets. Salman promised that his ‘Being Human Foundation’ will repair all the existing toilets at its own cost and also provide mobile toilets if required, provided MCGM gave the foundation an NOC from Arey authority”. Amongst all, MCGM also said that have promptly curbed the various spots of the city which are facing heavy open defecation issues. Kiran Dighavkar, a designated civic officer said, “In our 24 administrative wards, there were 118 open defecation spots as of October 2014. 98 spots have been freed of this menace by constructing toilets. This is 83 per cent reduction. Rest 20 spots would be made free of open defecation very soon with our efforts and people’s active cooperation”. As per the current data, there are 79,542 toilet seats within the city which is used by 24 lakh people in slums. This number is just 37 per cent of the total population of slums which is Rs. 64.7 lakh. Every toilet seat is serving 30 users which indicates that BMC is still behind constructing more 1.36 lakh seats to make convenience for common population. Previous articleFlights rates mounts sky, as we come closer to last weekend of 2016.